Looks fantastic. Went on super easy. 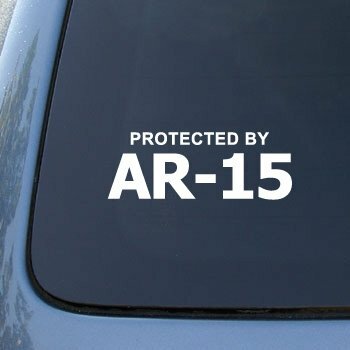 Stays firm on the back window of my truck. Would buy again if i needed one for another vehicle. I have noticed that I do not have as many tailgaters. I wish I had gotten one of these years ago.